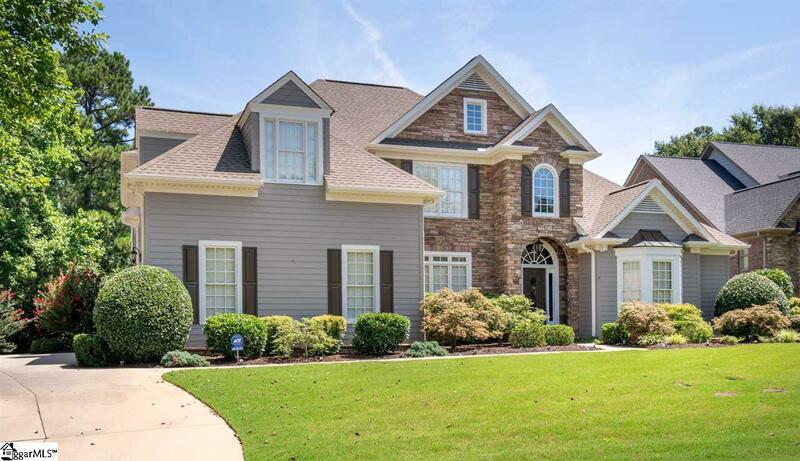 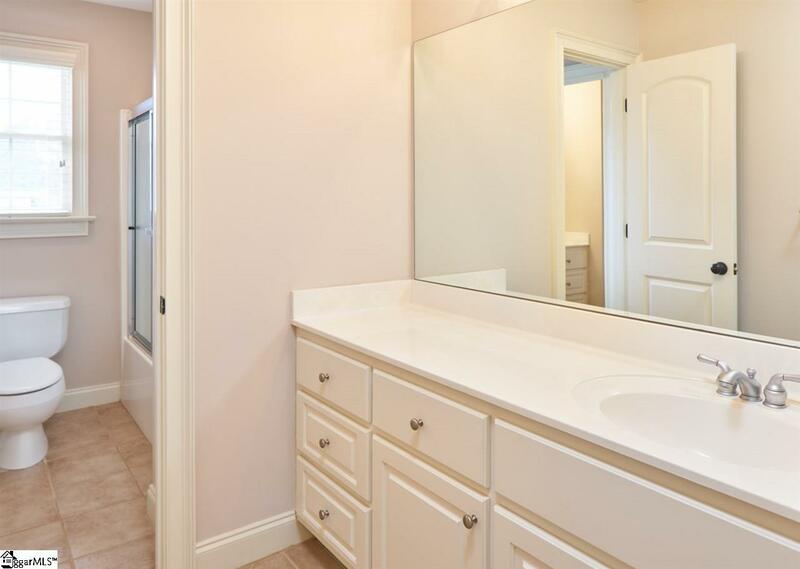 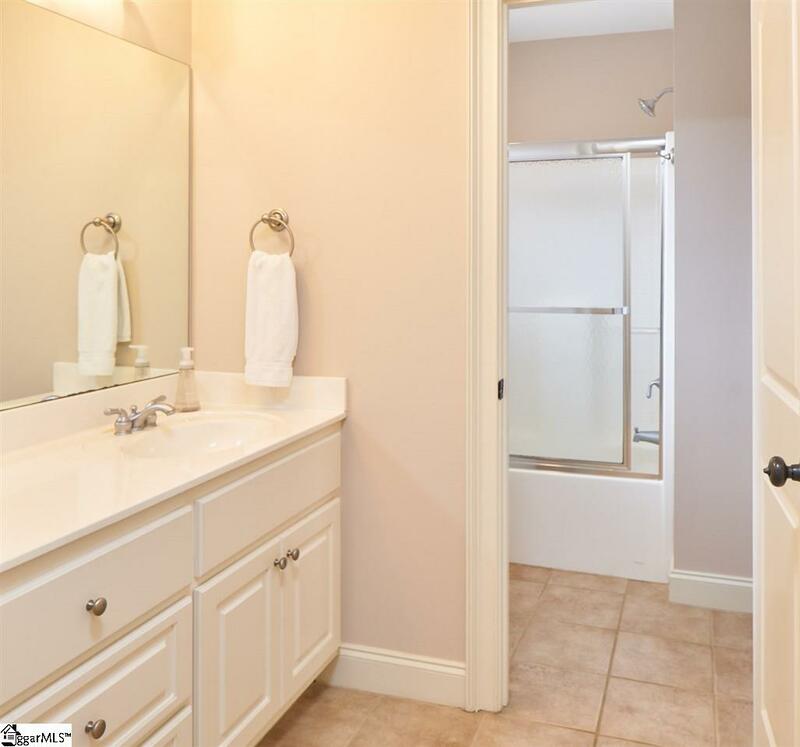 Situated on a cul-de-sac lot in the established Simpsonville community of Weatherstone, 10 Oaklynn Court boasts an open floor plan concept with an updated master bathroom and upgraded landscaping design. 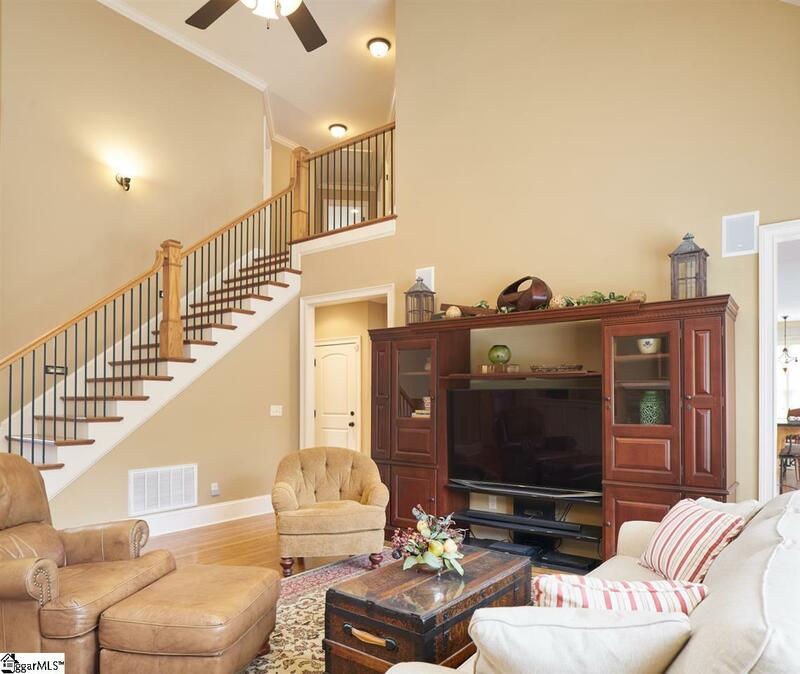 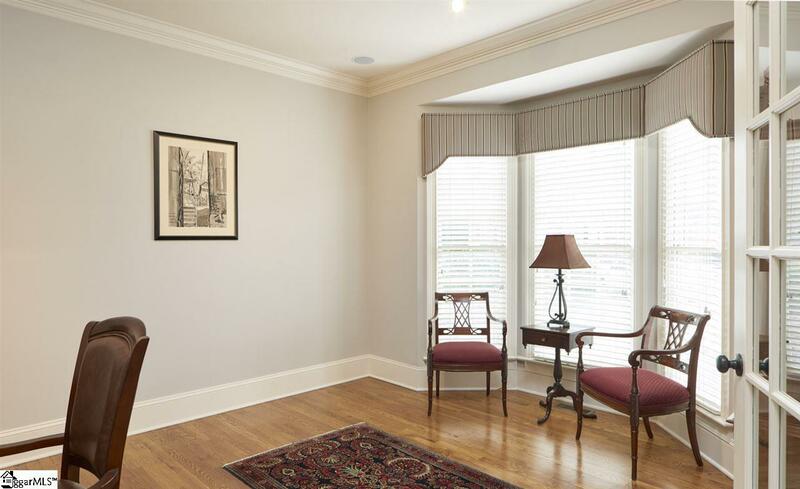 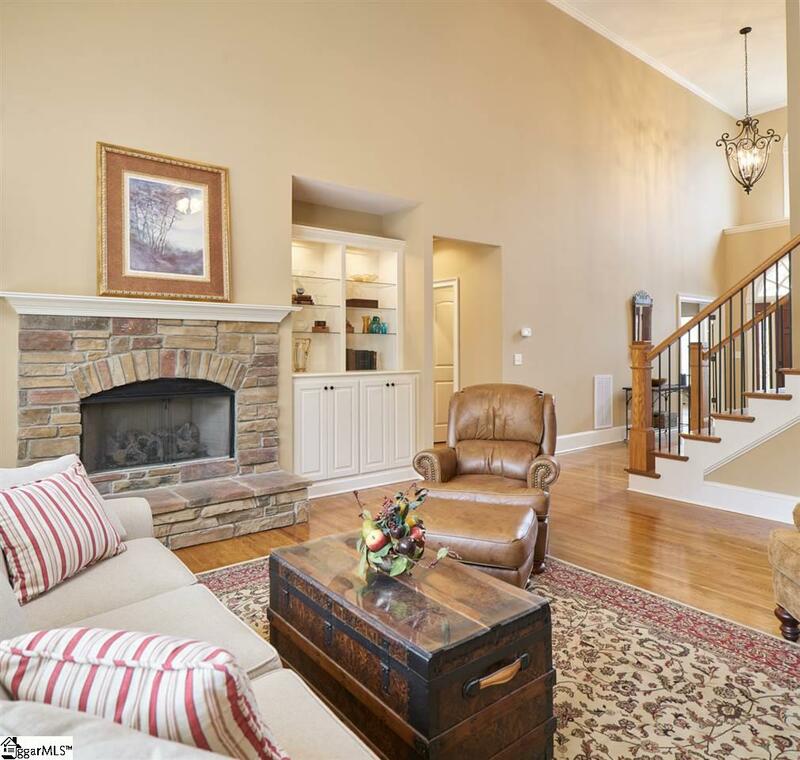 The home which was built by Quinn & Satterfield, a well-respected local custom home builder, showcases a two-story foyer flanked by a home office/living room with French doors and a bay window as well as elegant dining room. 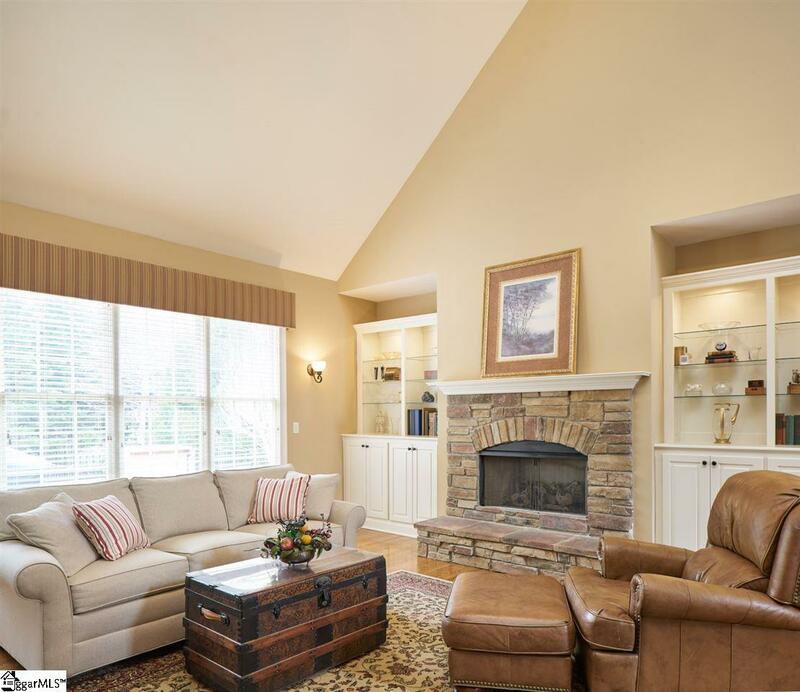 The vaulted Great Room comes complete with built-in custom bookcases and a center gas log fireplace and a wall of windows overlooking the rear grounds and deck. 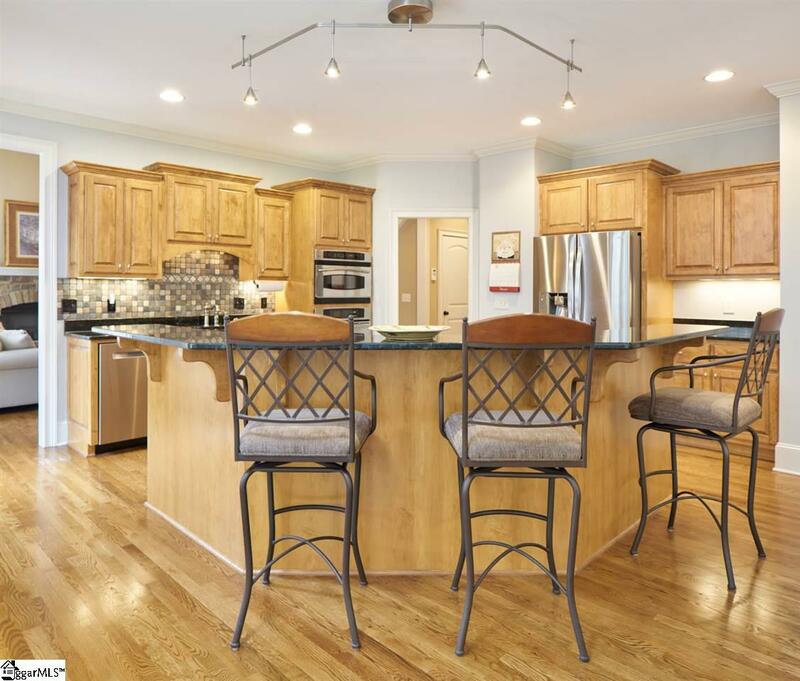 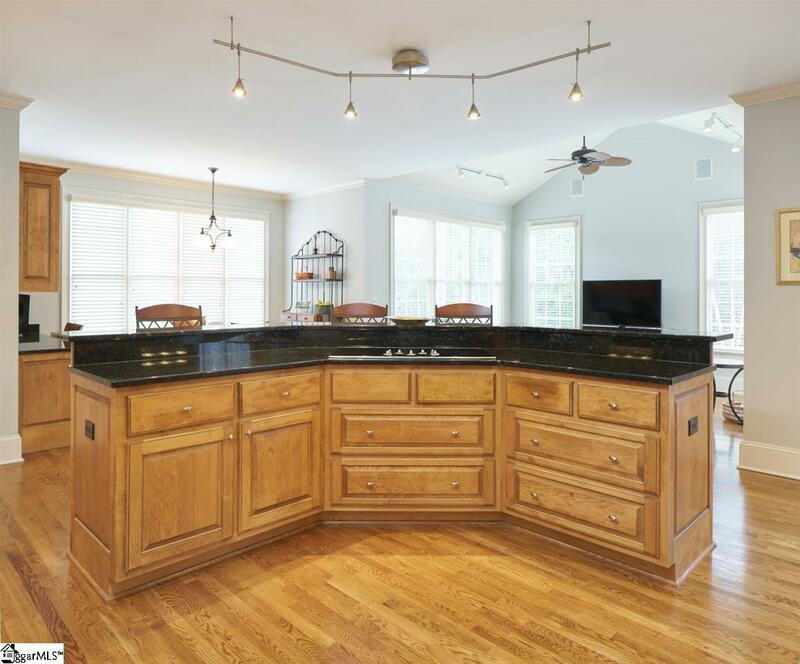 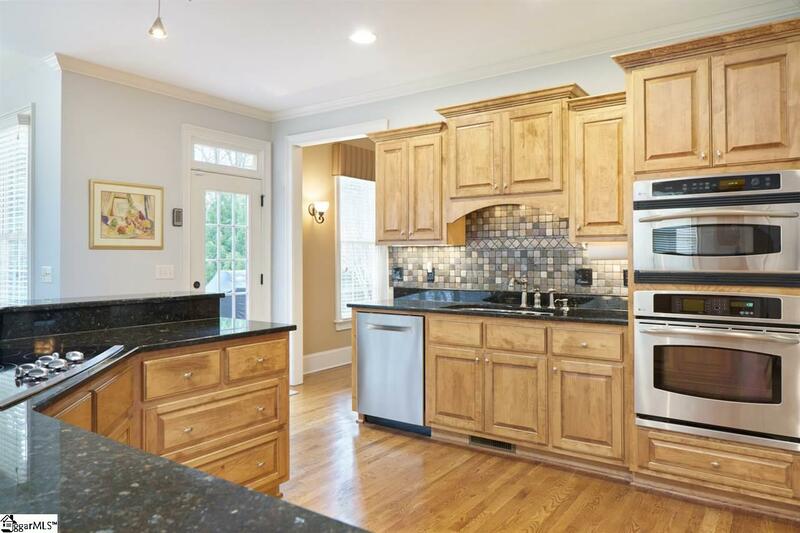 The kitchen affords granite countertops, a wrap-around serving bar, walk-in pantry with double doors, and views of the charming breakfast area and keeping room/sitting area with access to the backyard. 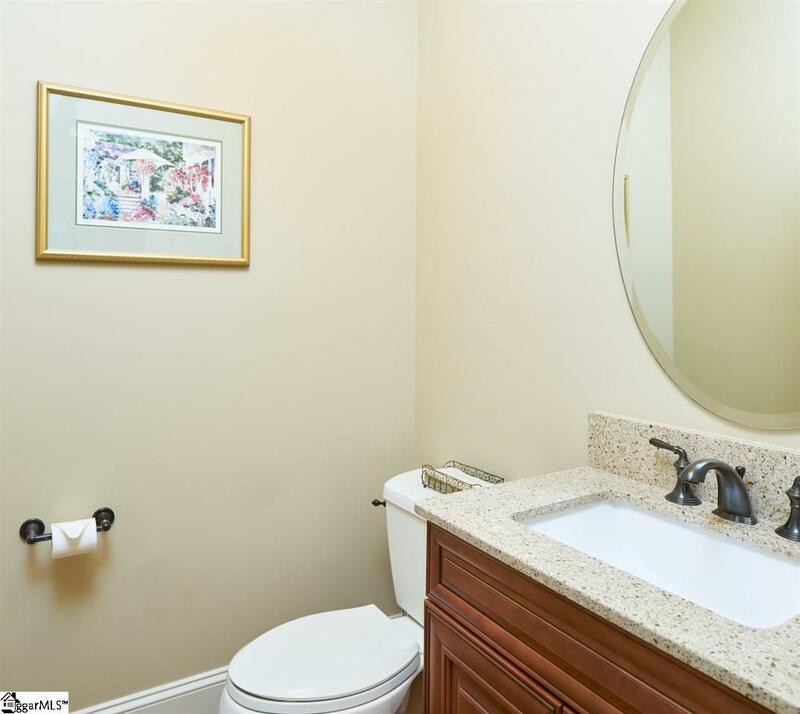 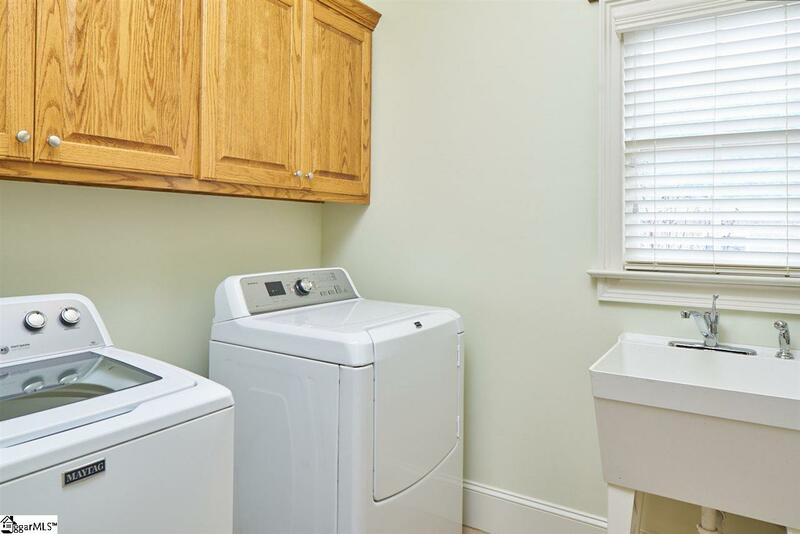 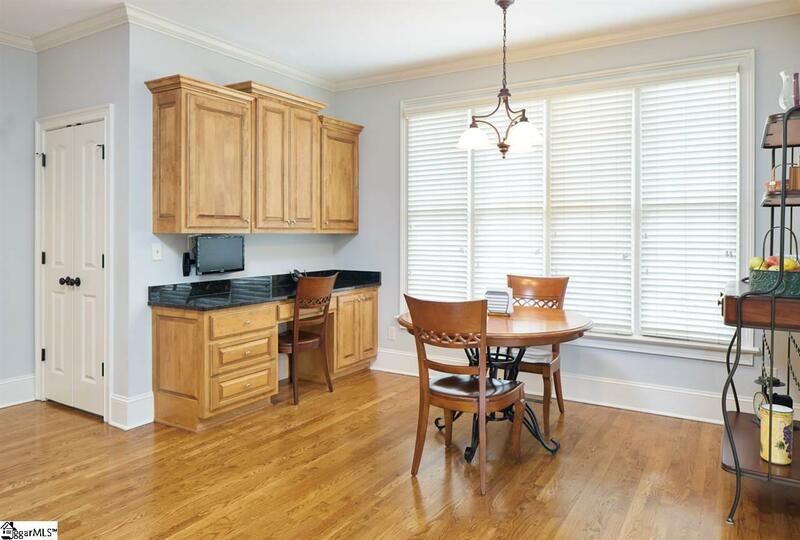 Conveniently located is the walk-in laundry room with utility sink and upper cabinets for storage. 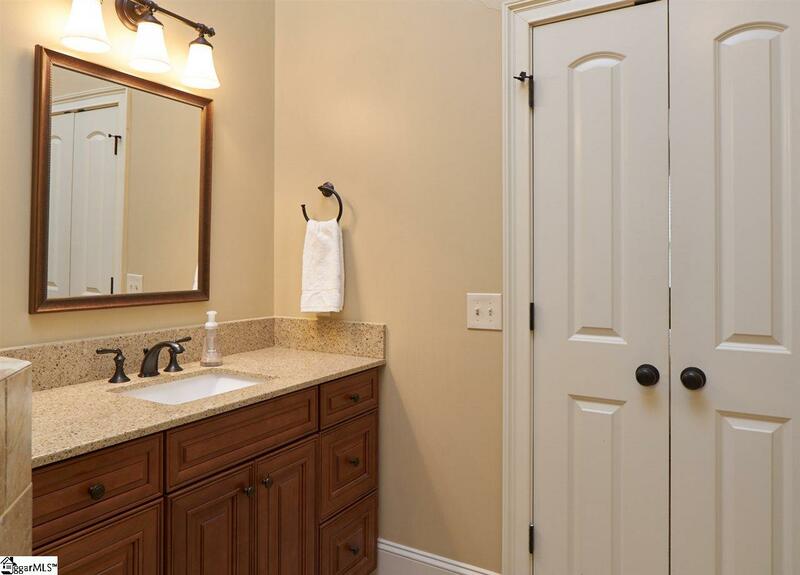 Don't miss the other closets off the three-car garage entry too! 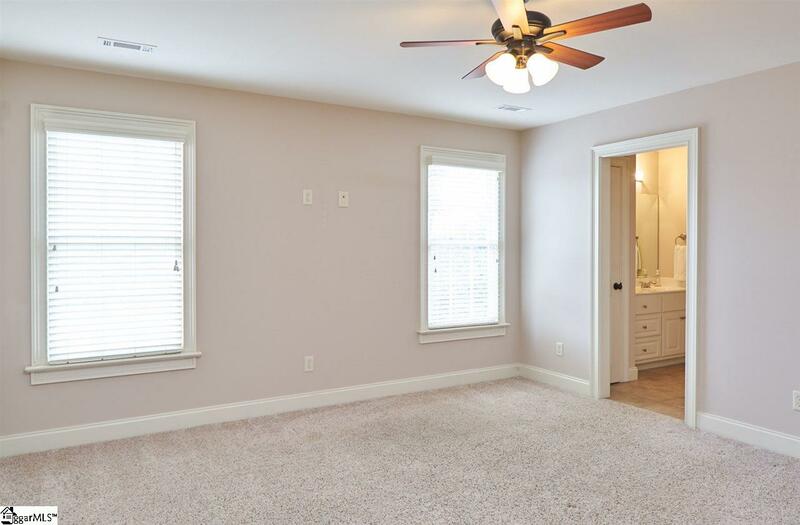 Neutral paint colors throughout. 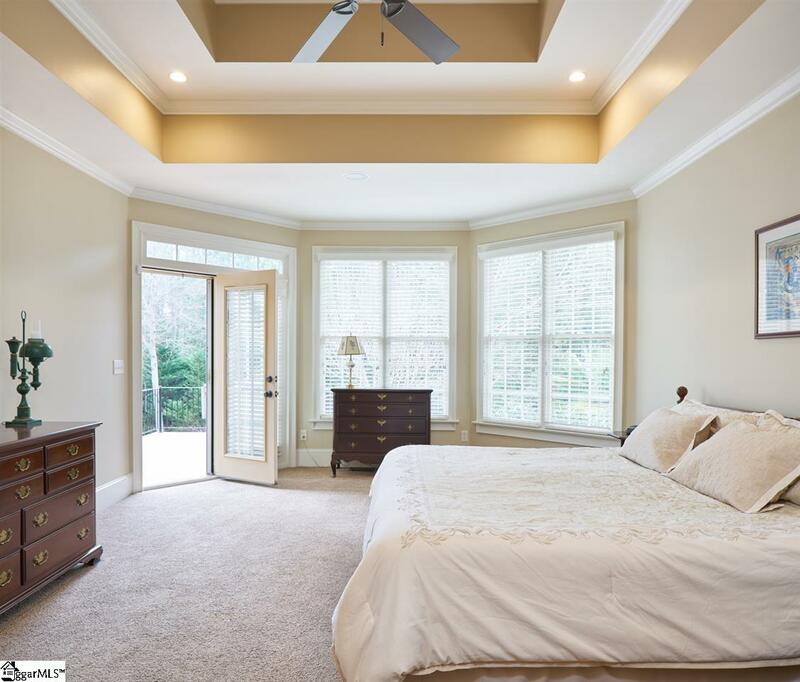 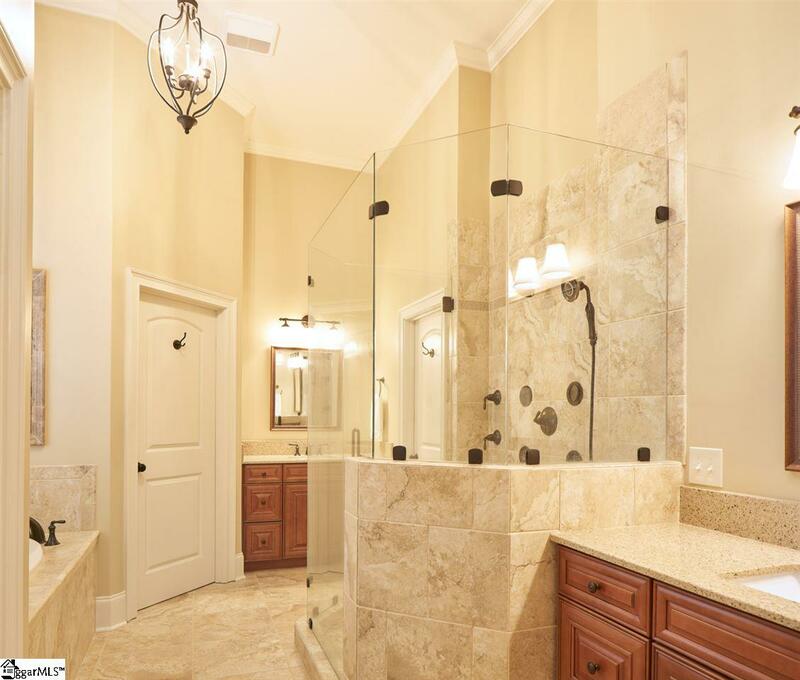 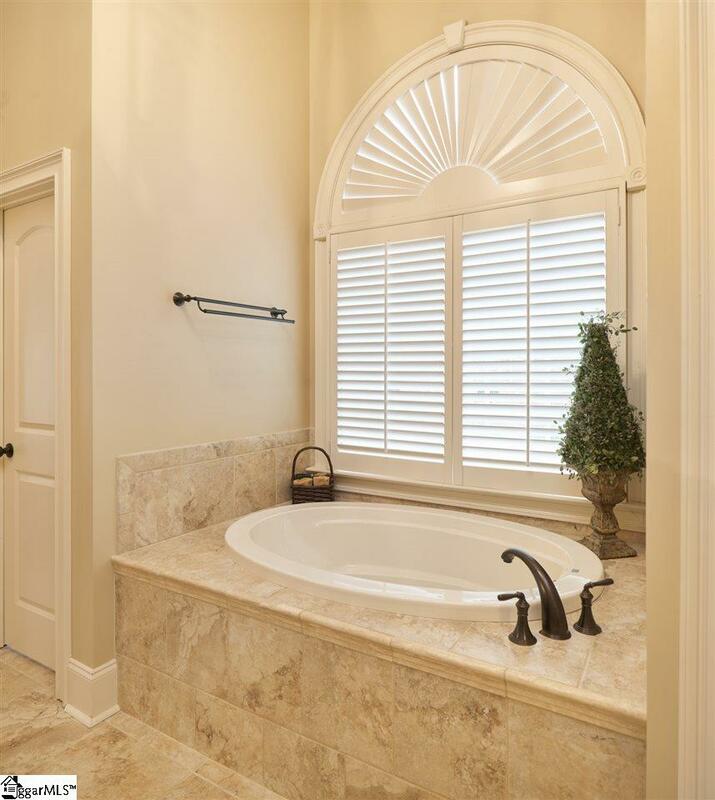 The master suite on the main level features a tray ceiling and an updated and well-appointed bathroom with two vanity areas, a sprawling fully tiled walk-in shower and a beautiful soaking tub with a niche above to display your favorite items. 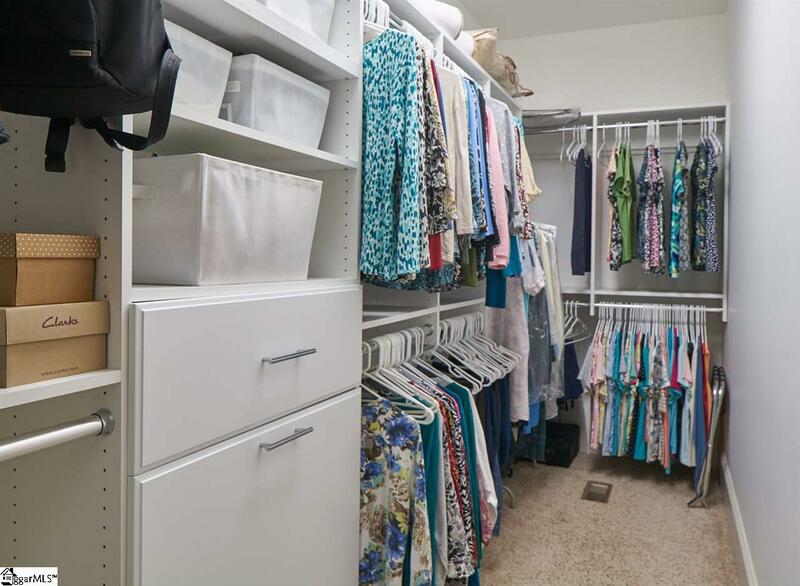 There are two walk-in closets with a custom closet system. 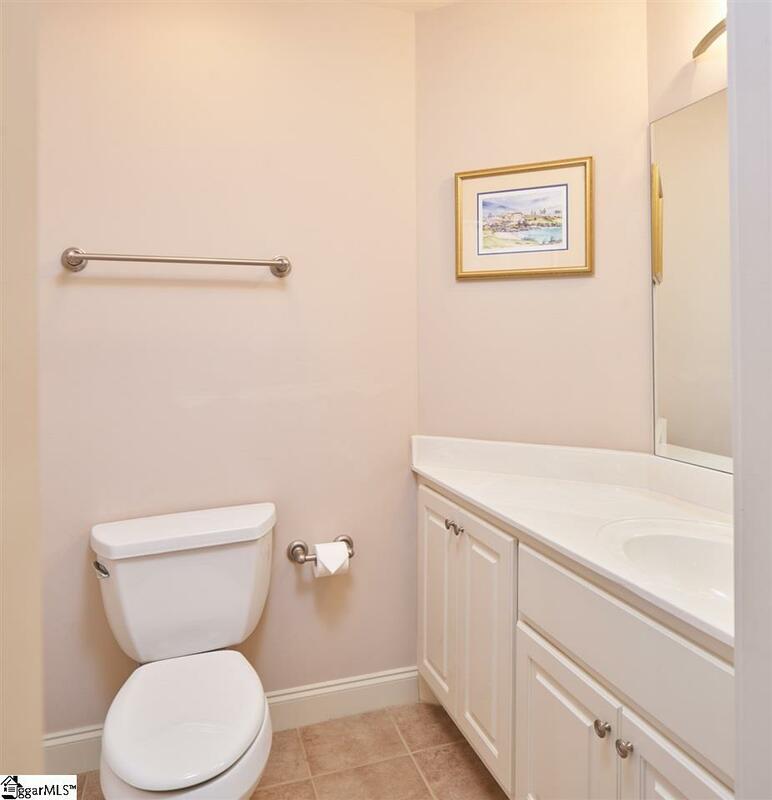 Upstairs you'll find a bedroom with its own private bathroom and two others that share a Jack and Jill bathroom. 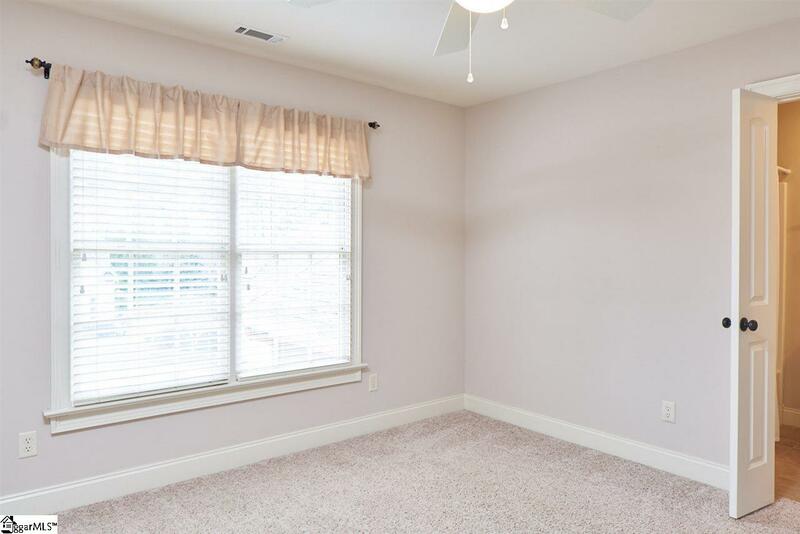 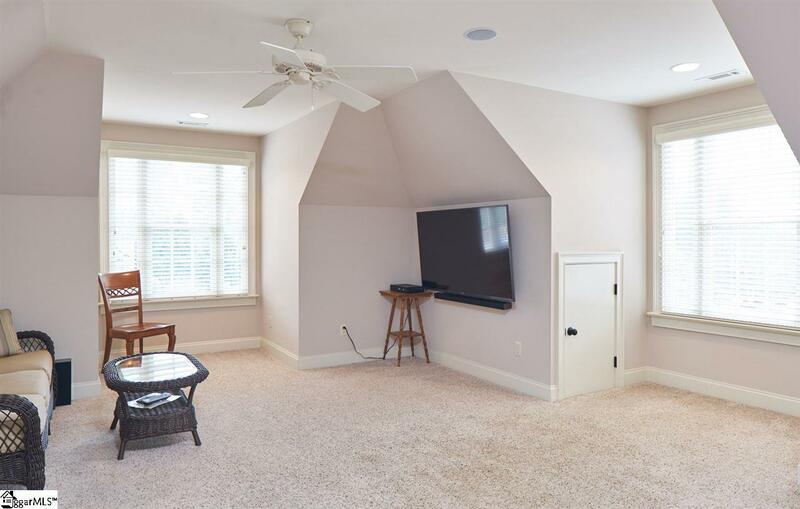 There's also a large bonus room over the three-car garage. 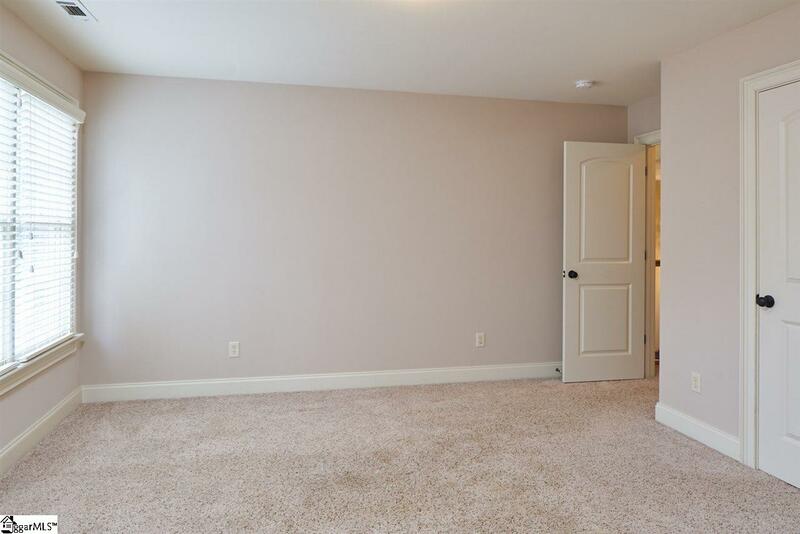 Each bedroom has large closets, too. 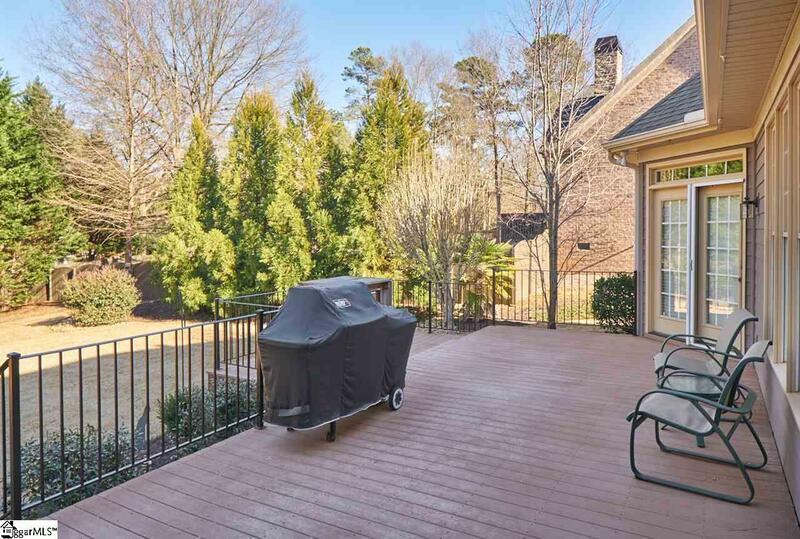 There's no shortage of storage in this home. 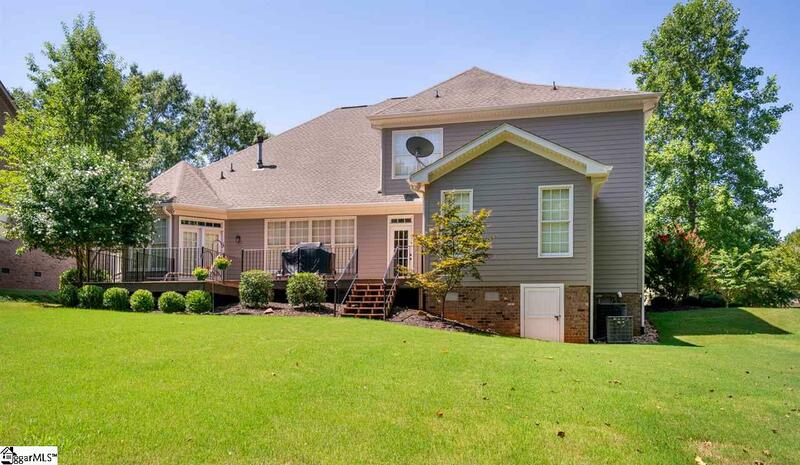 Weatherstone is conveniently located to Fairview Rd shopping, W. Georgia Rd and I-385 access. 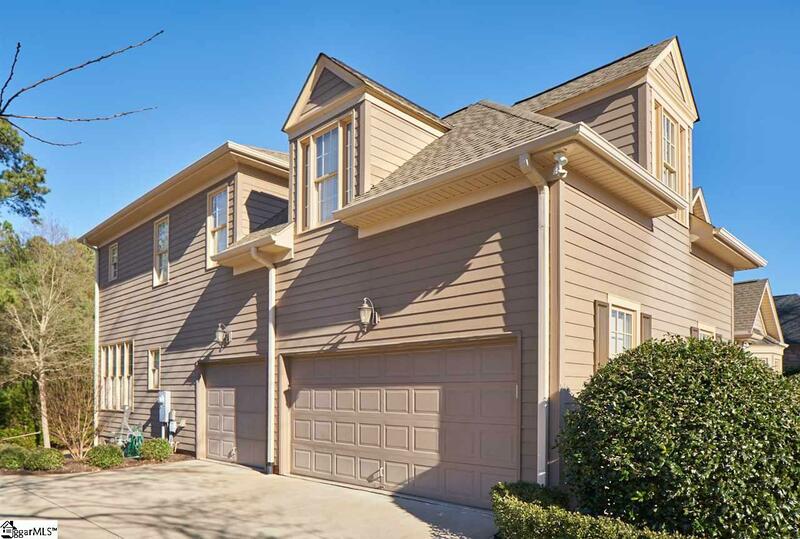 Make 10 Oaklynn Court your new address today! 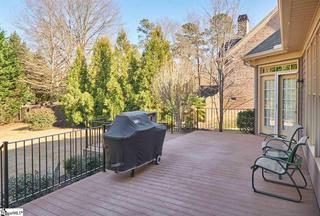 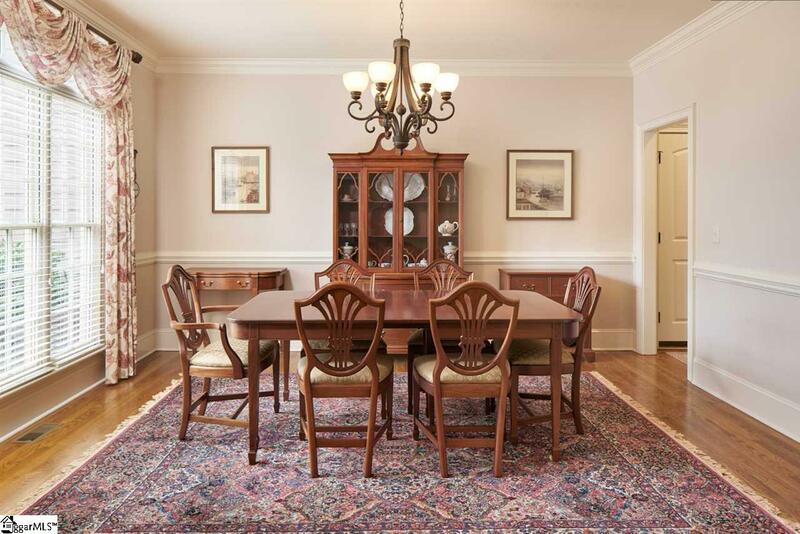 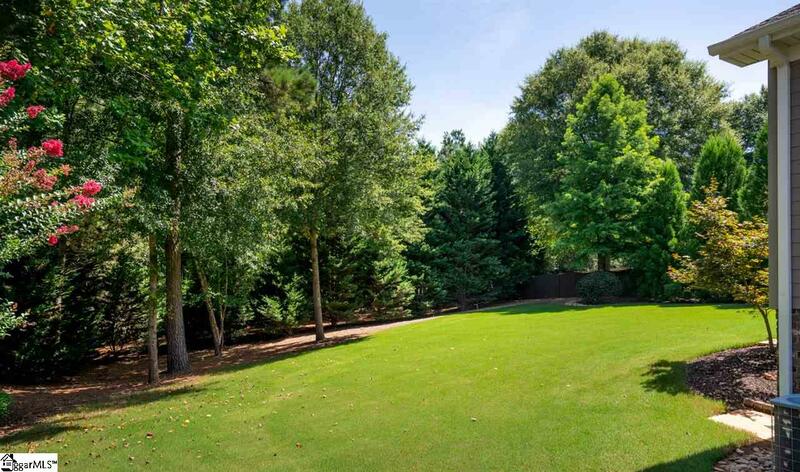 Source of information: Greater Greenville Association of REALTORs Multiple Listing Service. 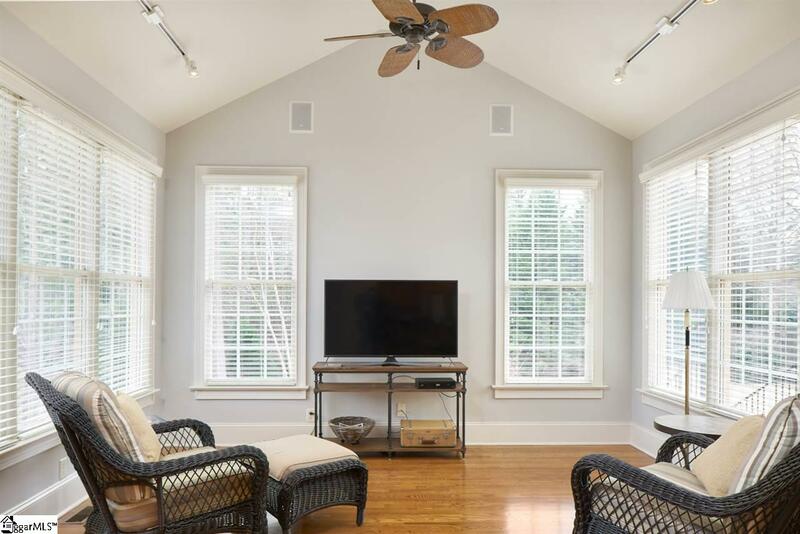 Information is provided exclusively for consumers personal, non-commercial use and may not be used for any purpose other than to identify prospective properties consumers may be interested in purchasing.